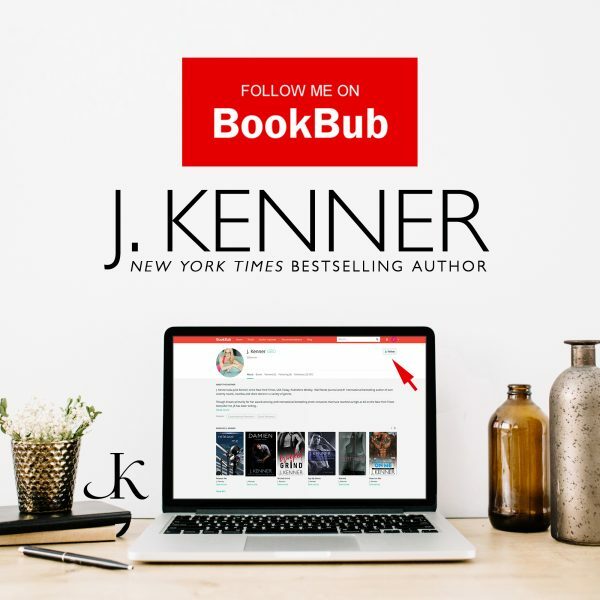 Thanks, Bookbub! 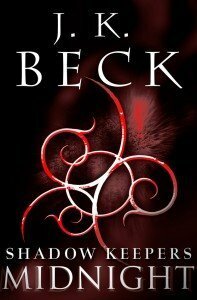 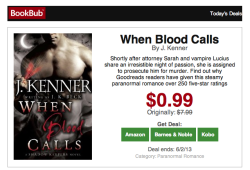 Grab When Blood Calls (Shadow Keepers series of paranormal romance, book 1) for 99 cents! 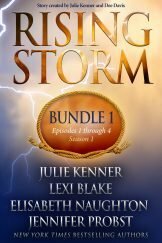 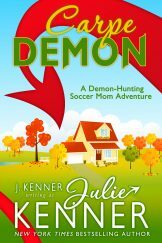 Posted May 30th, 2013 by https://www.juliekenner.com/author/jbkenner/ & filed under Julie/JK's Books. 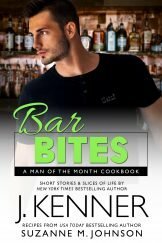 A werewolf walks into a bar…and wins a free book! 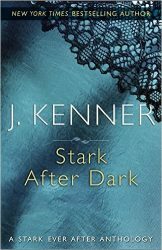 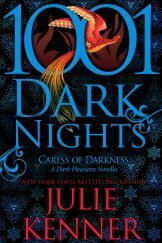 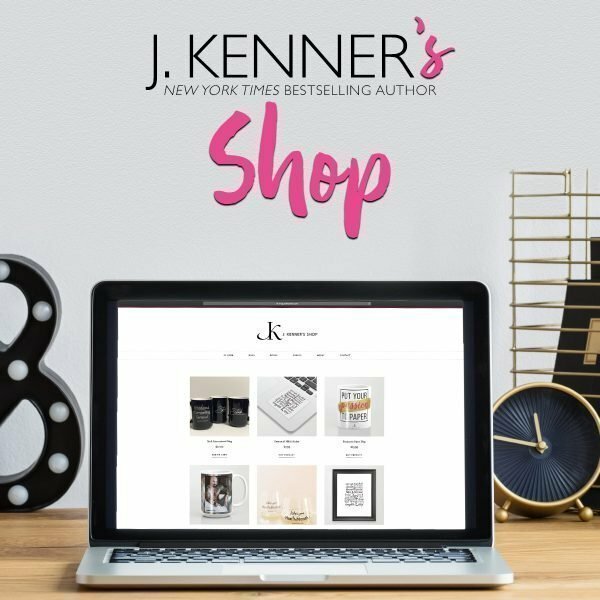 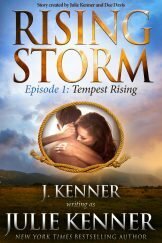 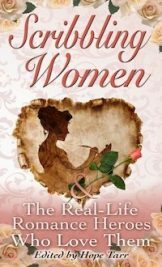 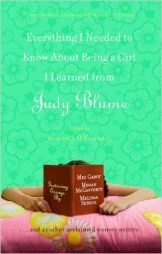 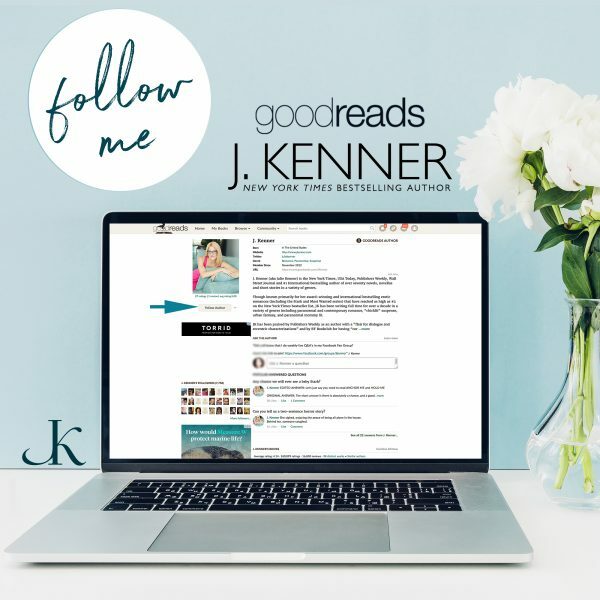 Posted August 17th, 2012 by https://www.juliekenner.com/author/jbkenner/ & filed under Julie/JK's Books, Please Welcome: J.K.'s Guests. 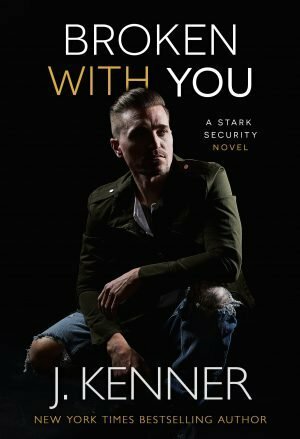 March Madness…and a When Passion Lies giveaway! 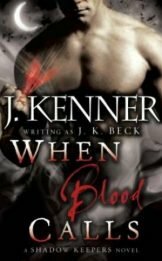 Posted March 15th, 2012 by https://www.juliekenner.com/author/jbkenner/ & filed under Julie/JK's Books. 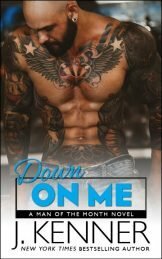 Today, I’m a guest over at Elise Rome’s site for the 2nd Annual March Madness Blogfest…and I’m giving away a bound manuscript of When Passion Lies to a lucky commenter. 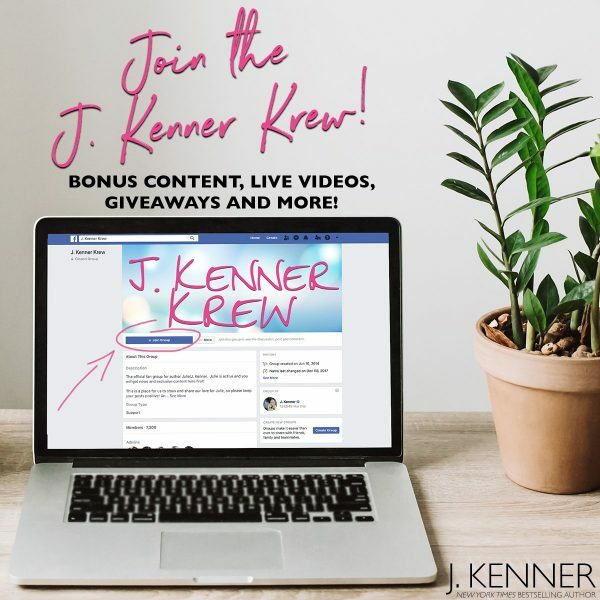 Hope to see you over there! 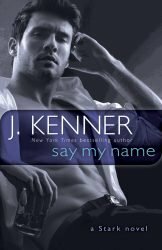 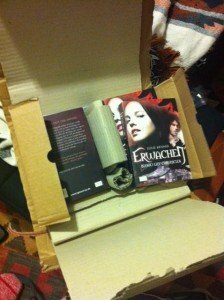 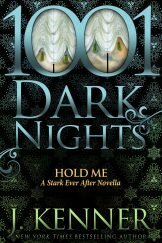 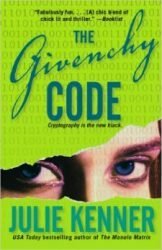 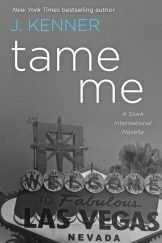 Posted February 11th, 2012 by https://www.juliekenner.com/author/jbkenner/ & filed under Julie/JK's Books. 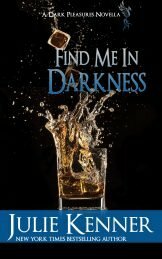 Check out the great book trailer Random House did for WHEN PASSION LIES!